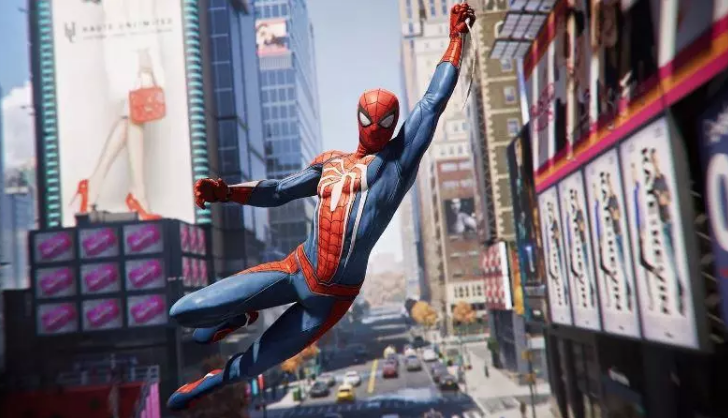 Marvel's Spider-Man has received a new update which adds New Game+ and Ultimate difficulty. There are also two new associated trophies. New Game+ lets you go back through the story with all the suits, powers, gadgets, and upgrades you had when you ended it. Ultimate difficulty is self explanatory and is a good option for those that want to play the game in a different way while doing trophy cleanup. Speaking of trophies, both New Game+ and Ultimate are getting their own trophies added. 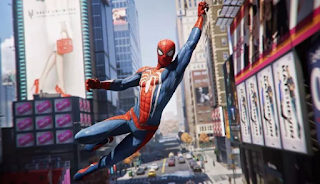 Spider-Man's first DLC, The Heist, releases next on October 23. 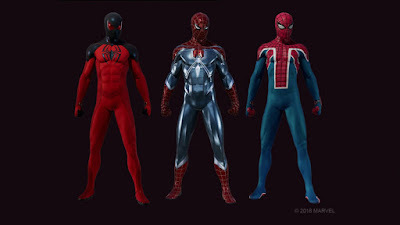 It is part one of a multi-chapter story DLC that focuses on Spider-Man and Black Cat. 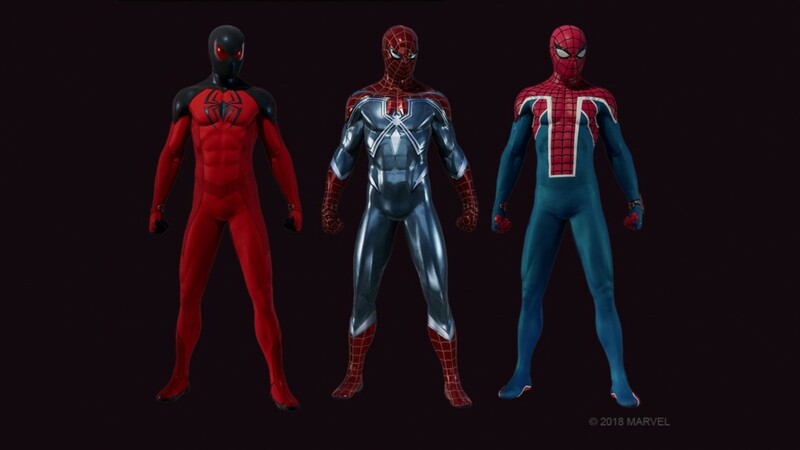 The DLC will also add 3 new Spider-Man suits which you can see below.